Do you want to seriously improve your classical drawing skills in and immersive and creative environment? In the TDA Classical course everything is about drawing - and you'll learn the basic principles of classical drawing with a strong focus on the human body. Fee: 34,000 DKK (approx. 4533 EUR). This covers both teaching and materials. Students from outside the European Union can stay in Denmark for maximum 90 days on a tourist visa. You have the opportunity to follow the course for 3 months for a price of 24,000 DKK (approx. 3200 EUR). Please contact the school to get a special arrangement regarding the fee. TDA Classical is 19 intense weeks of classical drawing. In TDA Classical, everything is about drawing. Focus is especially the human body - one of the most challenging and interesting subjects to draw. You draw all day, and homework is to be expected. The teaching is based on your individual drawing level designed to provide you with suitable challenges that enable you to evolve at your own pace. Solid drawing skills are fundamental for a career in visual arts, especially in the applied arts such as animation, computer games, design, comics and illustration so the course is a good place to start if you want to work in one of those fields. Solid drawing skills are fundamental for a career in visual arts, especially in the applied arts such as animation, computer games, design, comics and illustration so the course is a good place to start if you want to work in one of those fields. TDA Classical is the perfect preparation to apply for the bachelor programs at The Animation Workshop/VIA University College. Additionally the course consists of portfolio feedback sessions and guest teacher workshops in themes related to animation, comics and illustration. You will be part of the highly professional study environment of The Animation Workshop/VIA University College that cultivates an extensive international network of skilled professional guest teachers. You will get access to many extracurricular activities such as inspirational talks by artists, illustrators and animators, evening life drawing, sport and social events. All extra activities are generally free of charge for students of The Drawing Academy. At The Drawing Academy we see drawing as a craft. At The Drawing Academy, we approach drawing as a craft with reference to baroque and renaissance masters as well as to more recent artists working with representing and interpreting reality. During the semester course TDA Classical, we train your ability to draw the human body and the world around it in different ways. We often use a life model, where the student have a variation of both very short and longer poses depending on the purpose of the exercise. Many of the exercises aim at teaching you how to understand, draw and construct the actual shapes that objects, bodies, heads etc. consist of, so that you can work with values, tones and light. Other very important topics are movement and mood, practiced both with the life model and through sketches in town. At The Drawing Academy we are interested in teaching you a deep understanding of form, construction and movement rather than how to make a nice and glossy surface. This understanding is relevant not only for animation but for all kinds of artistic disciplines. Thus, the semester course is an excellent base for further visual studies. It is also relevant for visual professionals wishing to improve their drawing skills. There are no prerequisites for applying to TDA Classical. However, you should be highly motivated and willing to learn. To apply for TDA Classical Fall 2019, please use this online application form. For TDA Classical Spring 2020, please use this online application form. After the application deadline you will be invited to an admission interview with the purpose of giving the Drawing Academy a sense of your ability to draw, your commitment, responsibility and self-discipline. Prior to the interview, you will conduct in a small drawing test. The drawings will be part of the interview. You are also welcome to show a selection of other work of your own. If you are prevented from taking part in the interview at the point suggested, an alternative date can be found. Applicants not living in Denmark will be interviewed over Skype, and the drawing test can be scanned and sent per email or uploaded online. Artem Alexeev has a ph.D. in Fine Arts from St. Petersburg Stieglitz State Academy of Art and Design. 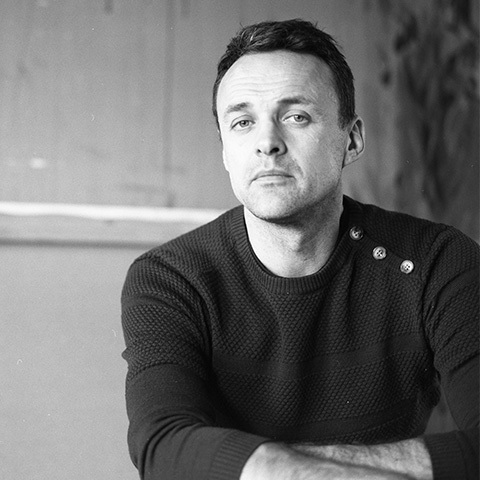 Artem has taught at The Drawing Academy since 1997, and has taken part in shaping the Academy as we know it today. Parallel to teaching, he has a career as a fine artist. Maja Meisner Vendelbo is Bachelor of Fine Arts (Painting) from I. Repin St. Petersburg State Academy Institute of Painting, Sculpture and Architecture. 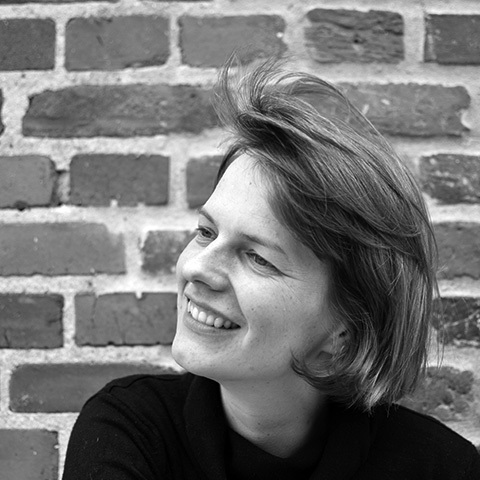 Maja has taught at The Drawing Academy since 2015. Parallel to teaching, she has a career as a fine artist. TDA Classical is 34,000 DKK (approx. 4533 EUR). This covers both teaching and materials. The school does not offer scholarships. It is not possible to get SU (public education support). Applicants from Denmark will be asked to pay the fee in three installments, while required to pay the full tuition fees upfront. Applicants from outside Denmark will be required to pay the full tuition fees upfront. If students wish to leave the course before completion, the Drawing Academy must be informed of this in writing. Please be aware that you will be obliged to pay for an extra four weeks of tuition after leaving. PLEASE NOTE: Students from outside the European Union can stay in Denmark for maximum 90 days on a tourist visa. You have the opportunity to follow the course for 3 months for a price of 24,000 DKK (approximately 3200 EUR). Please contact the school to get a special arrangement regarding the fee. Students can choose to live in student dormitories or private housing arrangements. TAW's role is to assist with this. TAW itself has no accommodation. The school's role is to provide various opportunities for housing and help create contact between housing providers and new students - and to assist with language barriers if necessary. The dormitory Camp Logos is located across the street from the school and houses many of our students. Rooms at Camp Logos come with furniture. The availability in Camp Logos is very limited at this point. However, a new wing is under development and expected to be completed in late 2017 or 2018. Dorm rooms in Viborg typically cost between DKK 2300 and 3500 (250 - 470 EUR) per month depending on size and whether you are willing to share facilities. Utility expenses, like electricity, internet and heating, are not included and usually cost around DKK 600 (80 EUR) per month. Private rooms in shared apartments can range depending on size, location and other factors, but aren’t drastically different from the cost of student accommodation. 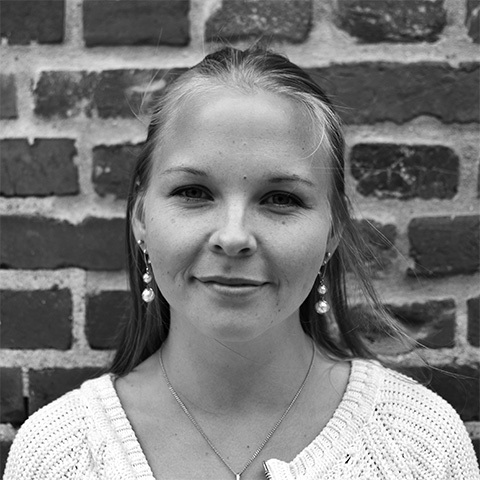 If you have questions about housing or need language assistance, please contact taw.housing@via.dk.